Call 715-748-3995 to Book Now! Call us today at 715-748-3995 or Email us at woodlandsinnwi@gmail.com for Seasonal Discount! 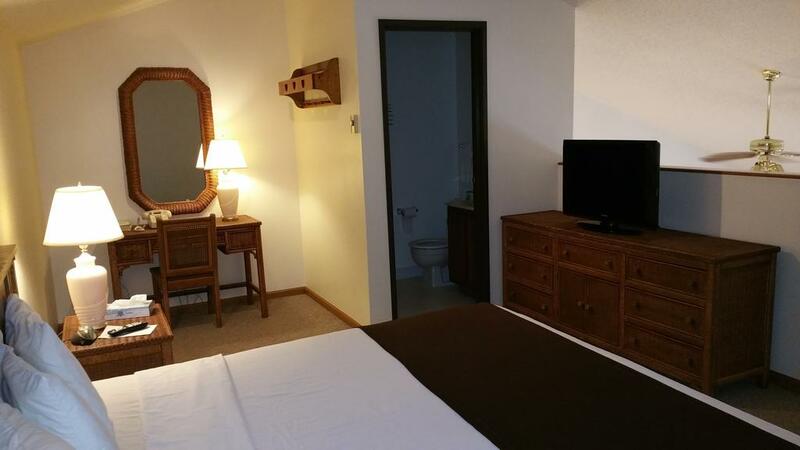 Welcome to Woodlands Inn & Suites, Medford, WI. We offer great service at affordable rates, In town for recreational activity or business? 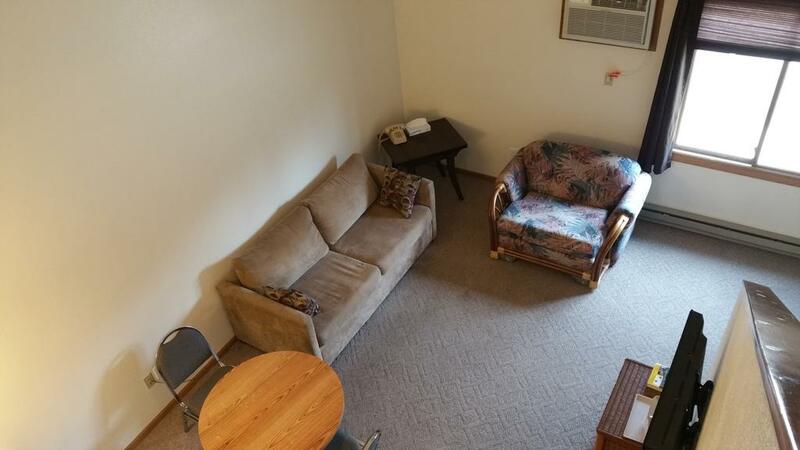 Woodlands Inn & Suites is conveniently located near everything that Medford, Wisconsin has to offer including Northcentral Technical College and Aspirus Medford Hospital. 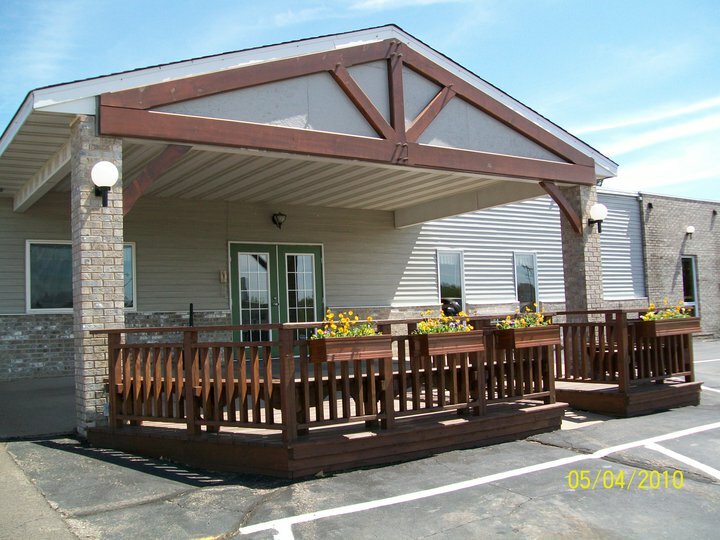 Our hotel provides easy access for traveling to and from Wisconsin Highway 64 and Wisconsin Highway 13. 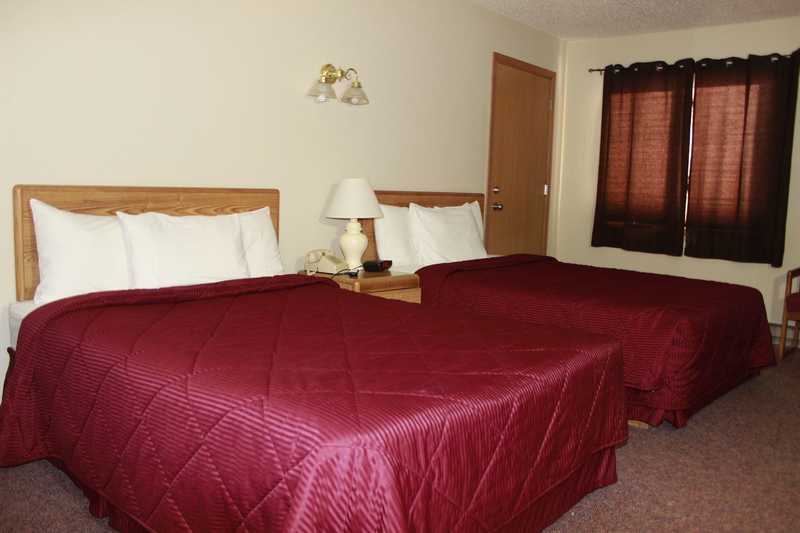 Located west of U.S. Highway 51, our hotel is within 50 miles of Wausau, Wisconsin. Medford has lots of fun activities like hunting, hiking, skiing, fishing, snowmobiling and more, Woodland Inn & Suites offers Clean and Comfortable accommodations at affordable rates, At the Woodlands Inn & Suites in Medford, Wisconsin you will feel at home with Microwaves, Refrigerators, Coffee, and Flat-Panel Televisions in every guest room. We offer our guests the amenities and services they need with 24-Hour Coffee , Continental Breakfast , Guest Laundry, 24-Hour Front Desk Help, High Speed Wireless Internet Access! Call 715-748-3995 or Email us at woodlandsinnwi@gmail.com to make your reservations today.